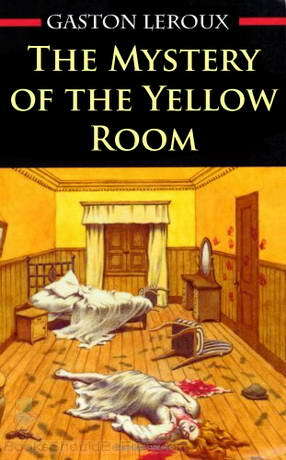 This is one of the first locked room mystery crime fiction novels. It was first published in France in the periodical L’Illustration from September 1907 to November 1907, then in its own right in 1908. It is the first novel starring fictional reporter Joseph Rouletabille, and concerns a complex and seemingly impossible crime in which the criminal appears to disappear from a locked room. The emphasis of the story is firmly on the intellectual challenge to the reader, who will almost certainly be hard pressed to unravel every detail of the situation. Please email thebathwi@gmail.com for Sally’s address if you would like to join us.